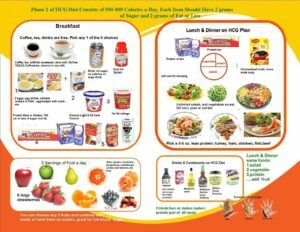 This medical weight loss program helps our patients develop healthier eating habits that will promote easy maintenance of weight loss following the completion of the weight-loss program. We do not rely on prepackaged foods – anything our patients eat can be purchased at a local grocery store. To make meal planning simpler, we have established a menu planning guide based on exchange. An exchange is another word for a portion or serving and food is divided into five categories. Foods are grouped according to the similarity in their nutrient content and caloric density. Calories are based on averages. 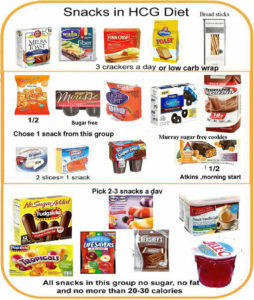 Please note when planning your meals, foods can be exchanged within the same group but not between groups. DO NOT eat all the complex carbohydrates allowed at one meal. DO NOT group the portions. Protein exchange may be split between lunch and dinner. Lunch and dinner may be switched. Afternoon snack may be moved to earlier in the day – DO NOT move more food to the afternoon or the evening.